Genuine Original Equipment Manufacturer (OEM) parts! 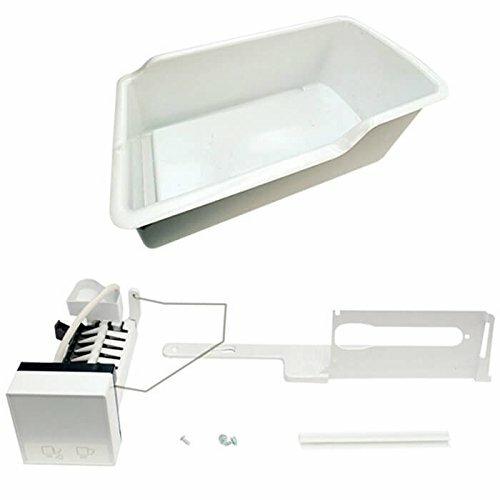 This ice maker kit (part number IMK0028A) is for refrigerators. Ice maker kit IMK0028A is for refrigerators that didn't originally come with an ice maker. Safely store any food that could deteriorate while the power is off and unplug the refrigerator before installing this part. Wear work gloves to protect your hands.